Thats a cool article about your Stag weekend in Montevideo Uruguay. Sound like a blast! I had no idea the nightlife in Montevideo was so interesting. 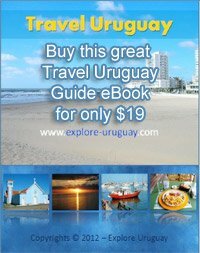 Can hardly wait to Explore Uruguay and check out the tourist attractions you mentioned in your article. Cheers! Join in and write your own page! It's easy to do. How? Simply click here to return to Uruguay Activities.